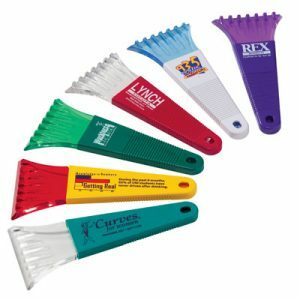 Imprint Size: Your logo or up to 2 lines of text. 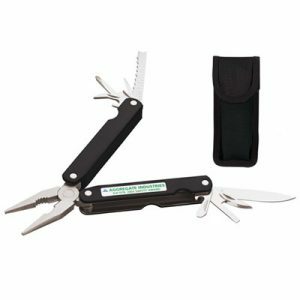 Never go unprepared with this handy guy around! 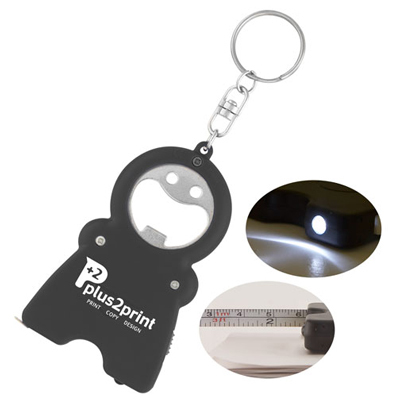 Each Custom HandyMan 3-in-1 Key Chain includes a bottle opener, LED light and portable measuring tape. 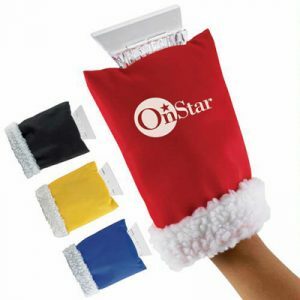 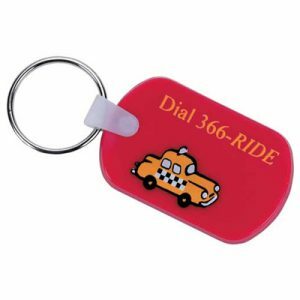 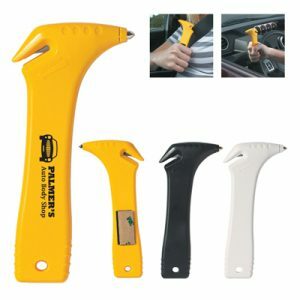 This little guy packs in a lot of utility- makes a perfect promotional handout for safety related events or employees.